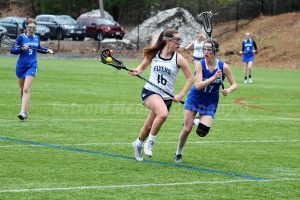 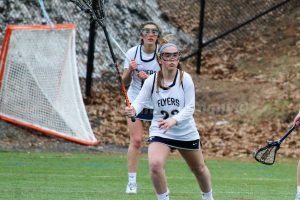 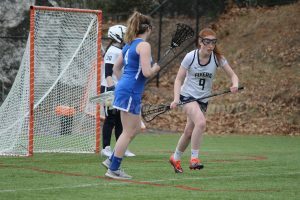 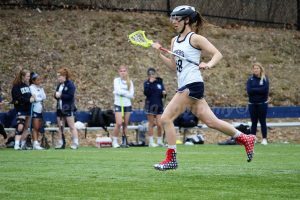 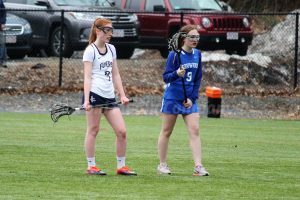 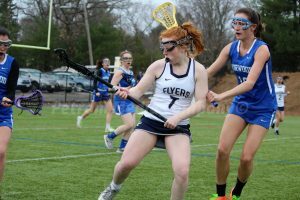 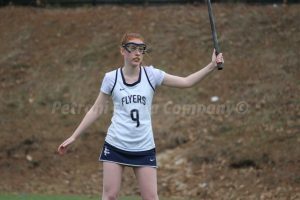 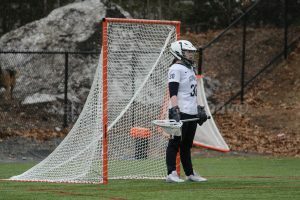 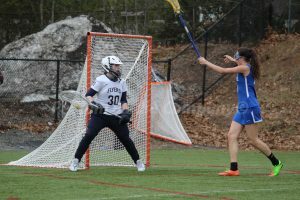 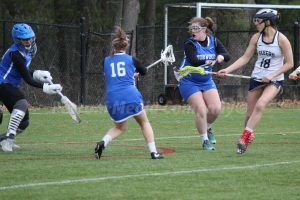 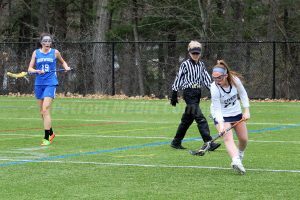 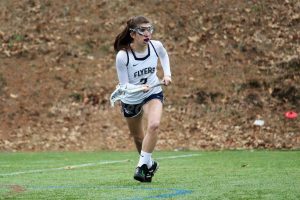 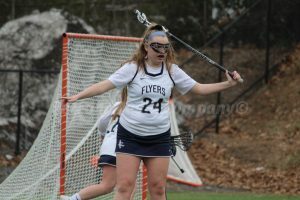 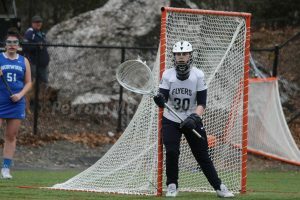 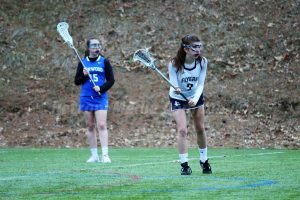 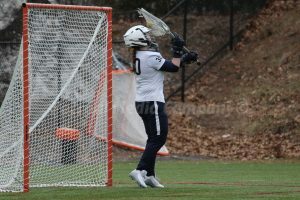 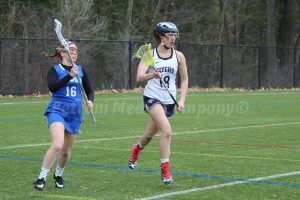 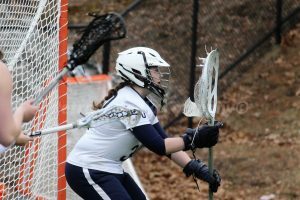 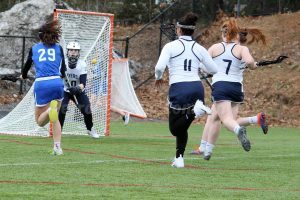 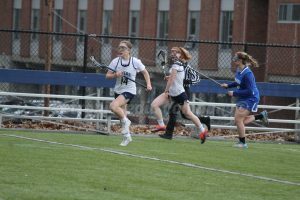 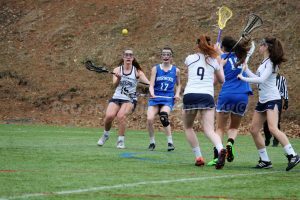 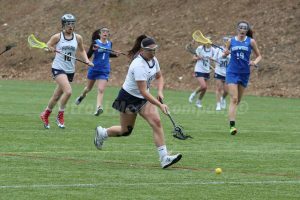 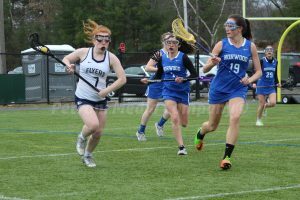 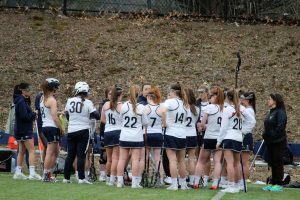 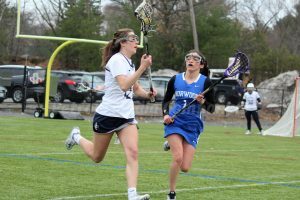 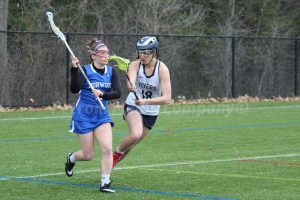 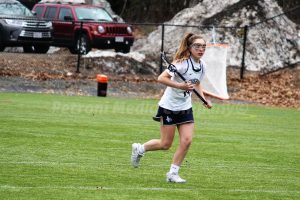 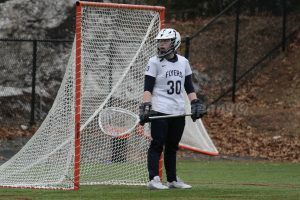 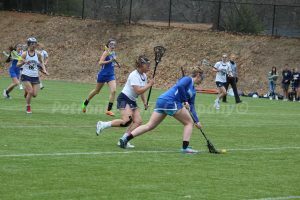 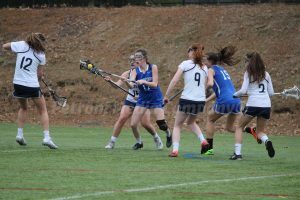 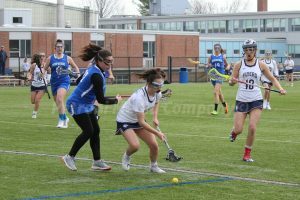 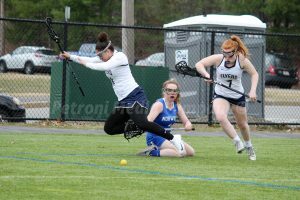 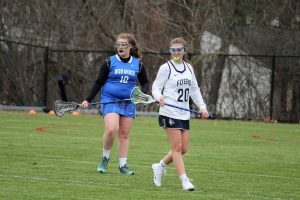 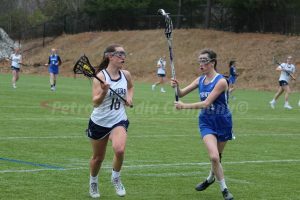 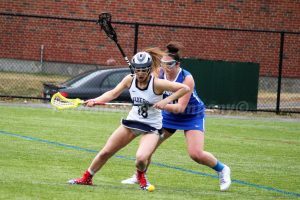 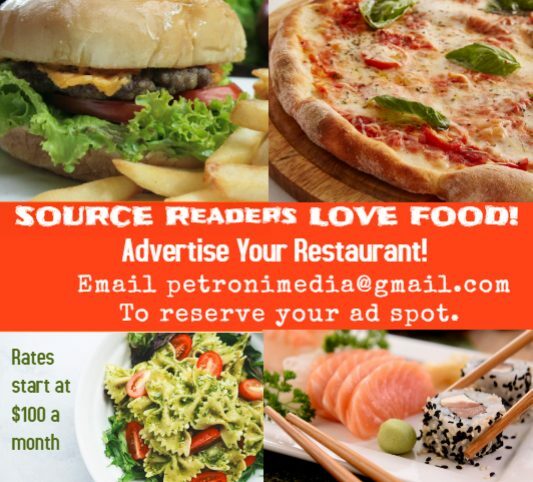 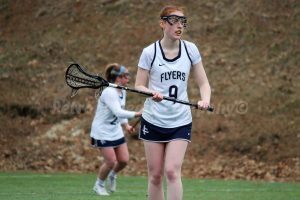 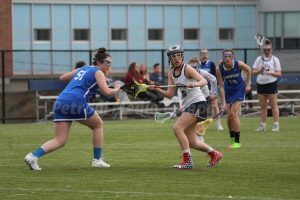 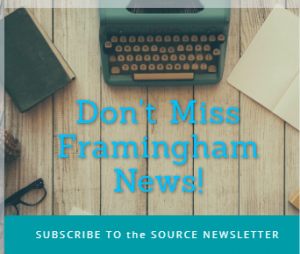 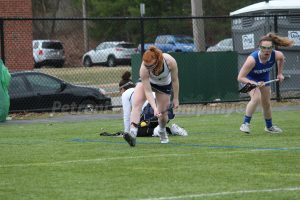 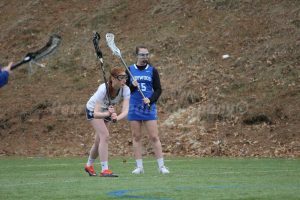 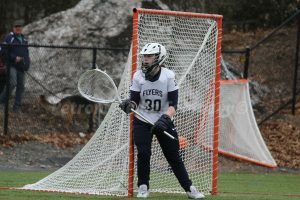 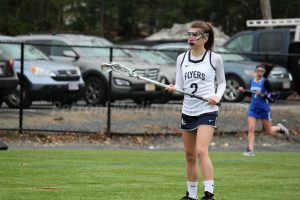 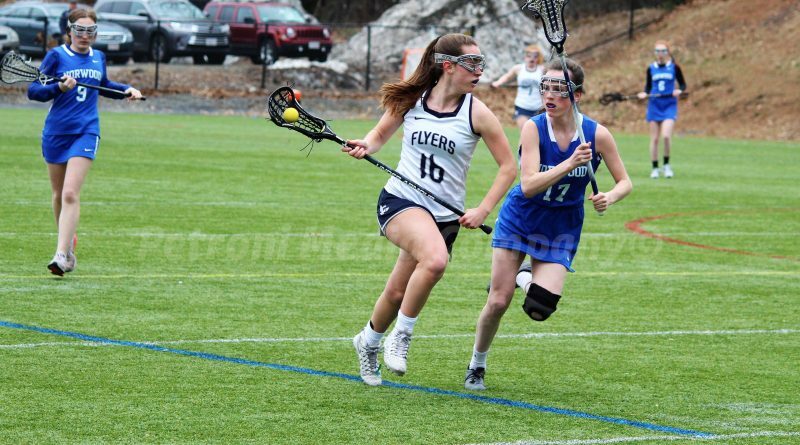 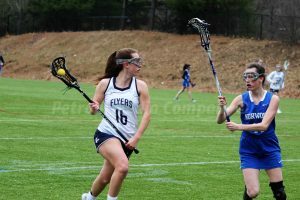 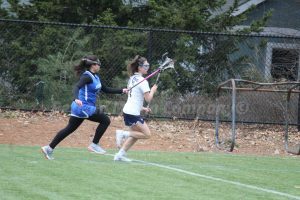 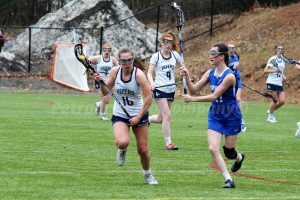 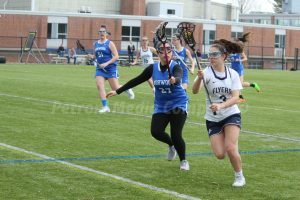 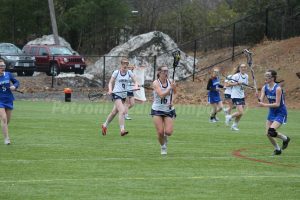 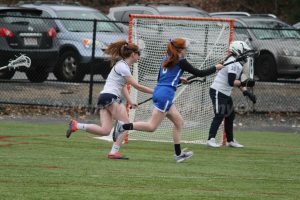 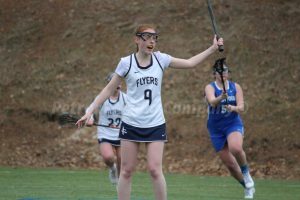 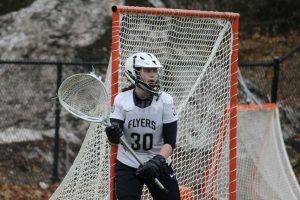 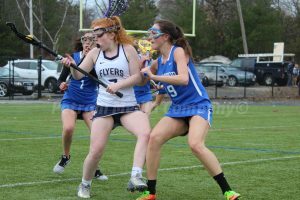 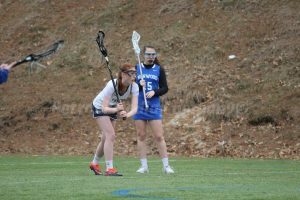 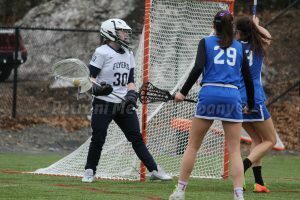 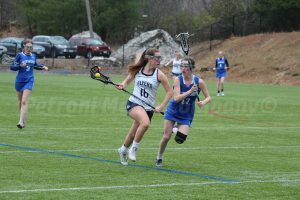 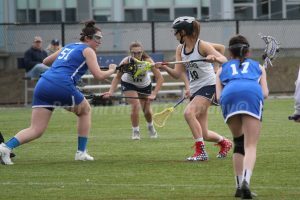 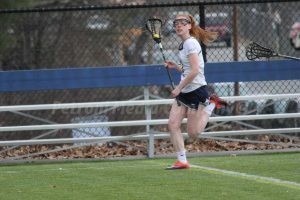 FRAMINGHAM – The Framingham High girls lacrosse team handed Norwood High is third loss in a row on Thursday. 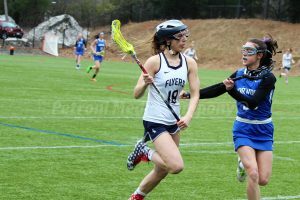 The Flyers defeated the Mustangs 14-7 at Phil Read Field on Thursday afternoon. 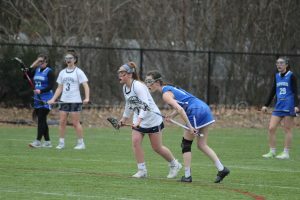 Senior captain Bella Ricchiazzi scored six goals in the victory. 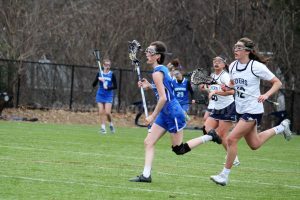 Senior captain Jacklyn Keane also scored a goal. 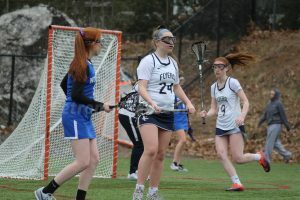 Other goal scorers were sophomore Georgia Parker, Tess Lawson, Marisa Moy, and Sophia Ferrante. 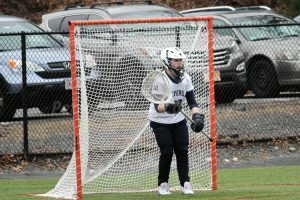 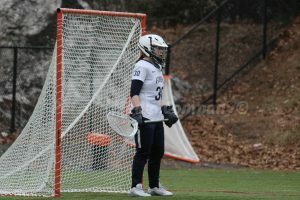 Junior Hannah Carroll made 14 saves in net.